Though Titanfall released over a year ago, we are happy to hear that the developers of the game are still working on new content. In the meantime, Respawn Entertainment has announced that they've made all current DLC map packs available for free! Titanfall's first anniversary has arrived and with it comes Respawns decision to release all map packs for free! If you've been holding out from paying for the packs until now, then today is your day! DLC map packs 'Expedition', 'Frontier's Edge', and 'IMC Rising' are now available on Xbox One, Xbox 360, and PC for free. Each map pack contains three maps each, which include: Runoff, Swampland, War Games, Dig Site, Export, Haven, Backwater, Zone 18, and Sand Trap. All that is required is for the player to download the Season Pass on their respective platform (also for free) through Xbox LIVE or Origin. Thanks again to all of you who’ve supported us and we can’t wait to make more games for you in the future. In the meantime, if you haven’t tried the new maps, we hope you love them and happy anniversary, Titanfall! 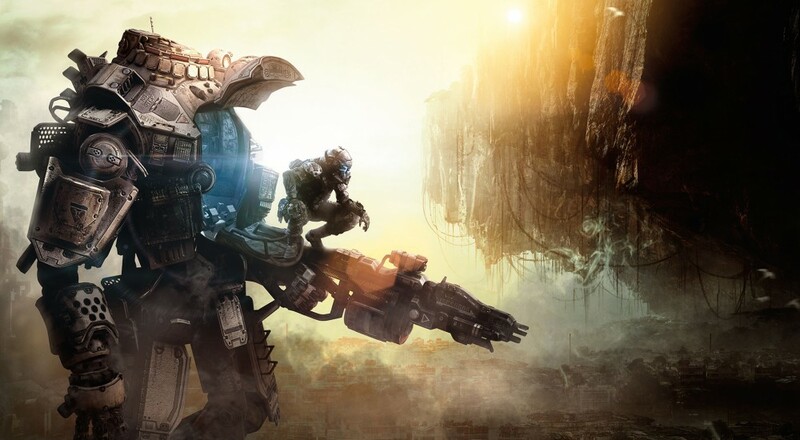 Titanfall is a 4-player online co-op title with a decent co-op campaign mode to dive into.